Cooking With Honey And Friends is a unique MISSISSIPPI food and entertainment venue that showcases this beautiful state and great southern living. 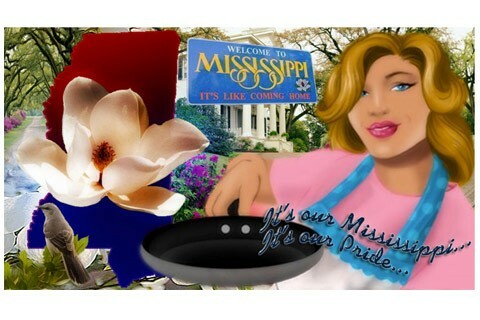 We have sent an invitation to the world as well as those here at home to fall in love with the best of MISSISSIPPI our art, music, hospitality, people and of course our delicious foods. With the creation of The Cooking With Honey And Friends Television Show that airs on Comcast Local98 Monday - Friday at 7:30pm as well as YouTube. We are winning the heart of viewers around this amazing state and the world. Our Mission is to create the greatest LOVE AFFAIR with the state of MISSISSIPPI that the world has ever seen and this is your personal invitation to fall in love!